Larry Marshall is a Winter Haven native. He earned his Eagle Scout designation as a teenager and brings those same values to the insurance agency. 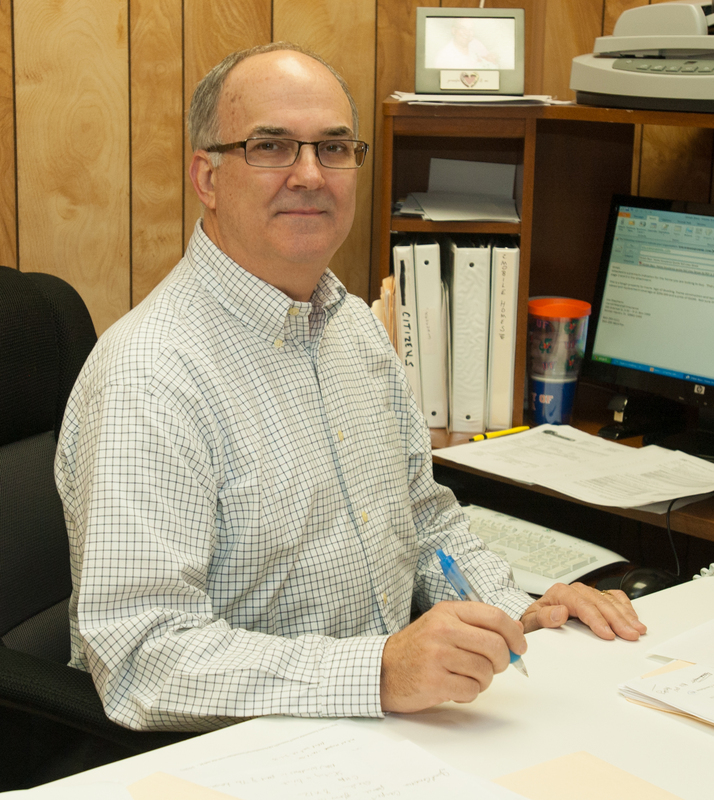 A graduate of Winter Haven High School and the University of Florida, Larry has dedicated his career to serving the insurance needs of his neighbors and friends in Winter Haven, Florida. 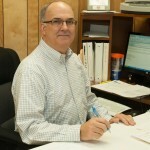 An Accredited Advisor in Insurance since 1982, Larry’s specialty is commercial insurance. Larry is president and in charge of the management of the agency. 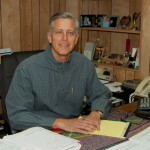 Larry is an active member of the Florida Association of Insurance Agents, the Winter Haven Chamber of Commerce, the Florida Club and First Presbyterian Church. Larry enjoys boating on the west coast with his family and friends. 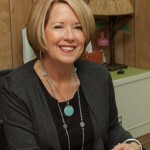 Candy Carroll Marshall was also born in Winter Haven and graduated from Winter Haven High School before earning her BSBA degree from the University of Florida. 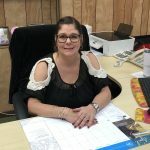 After 14 years spent working in the Corporate offices of Scotty’s Home Builders, Candy came to work at the Winter Haven Insurance agency with her father Harry Carroll and husband, Larry Marshall. 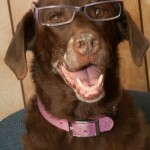 Candy enjoys working as the accountant for the agency that has serviced Winter Haven for over 61 years. Candy’s legacy is continued in her two grown children, Dusty and Courtney. Dusty works alongside his parents at the family firm, and Courtney lives and works in Winter Haven. Dusty Marshall is the third generation of this Winter Haven family to focus on the insurance needs of the Winter Haven community. Born in Winter Haven, Dusty earned his bachelor’s degree in Business Administration and Finance from Florida Southern College. 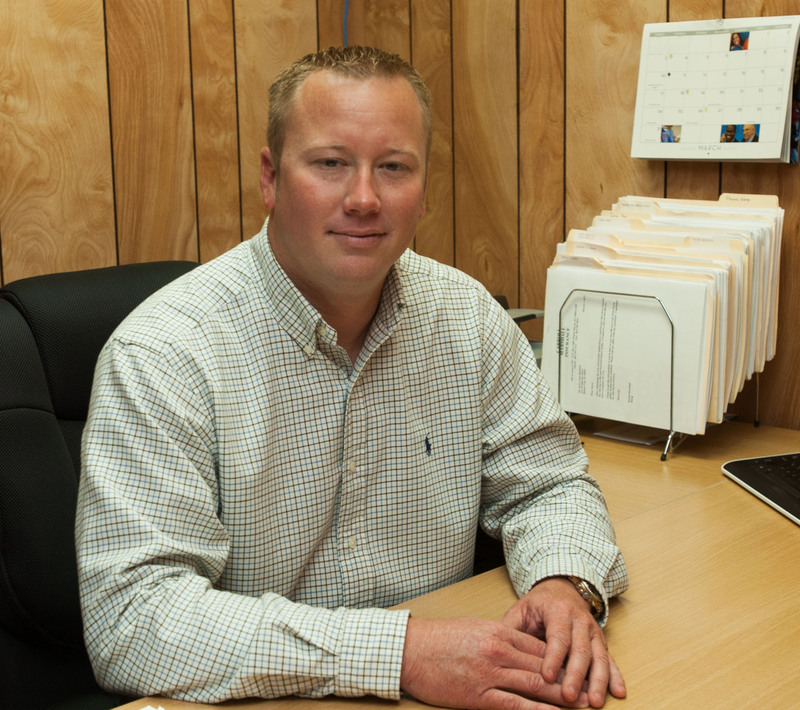 Dusty has worked in the Insurance agency since college and has worked his way up to Vice President. Dusty has also earned Eagle Scout designation, and true to his Florida roots, enjoys fishing on Florida’s west coast. Joe Stephens is a native of North Florida. He attended Huntingdon College in Montgomery, Alabama before graduating from the University of West Florida in Pensacola. 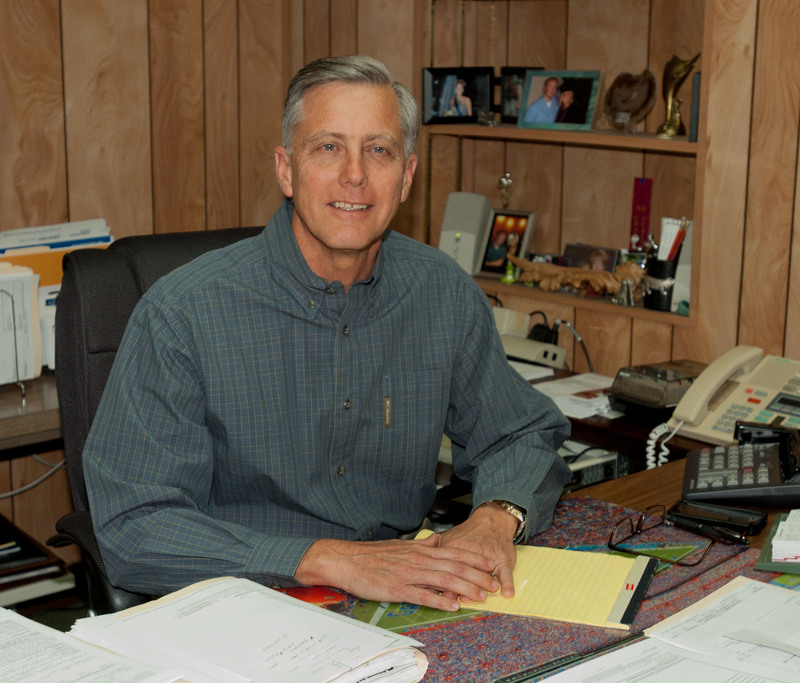 Joe has been in the insurance industry since 1975, and has spent his career in diverse Florida insurance fields. Joe received intensive life insurance training from Metropolitan Life and has earned Certified Insurance Counselor (CIC) and Chartered Property and Casualty Underwriter (CPCU) designations. 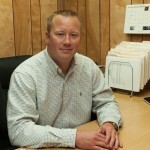 Joe joined Carroll Marshall Insurance in Winter Haven in 2010, handling home, auto, commercial and life insurance. 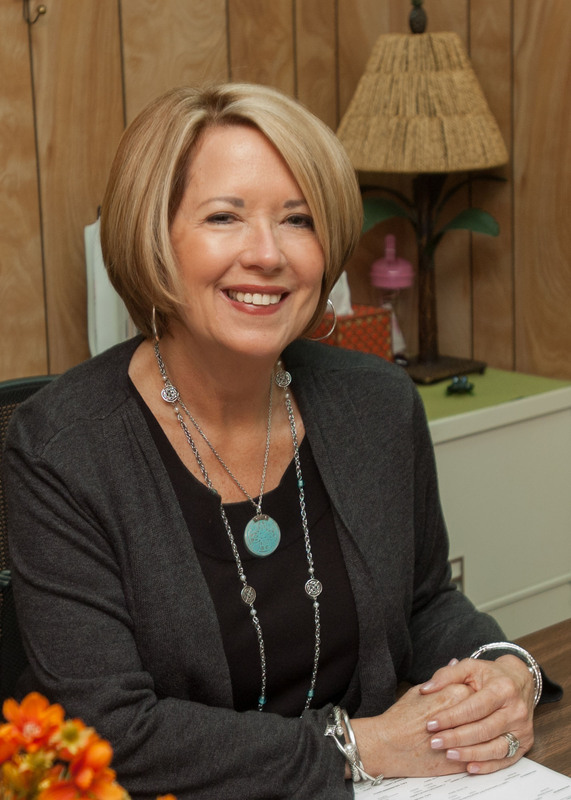 Suzi Thomason was born in Mobile, Alabama, but came to Auburndale when she was only 4 years old, so we definitely consider her a local! She grew up as the youngest of 5 children, with four older brothers, and now enjoys life with her husband Chuck, her two children Mendy and Jake, and her two grandchildren, Mason and Madi. Some of her favorite activities include shopping, fishing on the West coast, and spending time with family when she isn’t at work. Suzi came to us after 20 years in the swimming pool and outside sales industry and we are thankful to have her as our Customer Service Representative. Fun fact: Suzi has two dogs she loves dearly: a 14-year old Deer Head Chihuahua named Heeley and a 1o-month old Tri-Colored English Setter named Sammie. 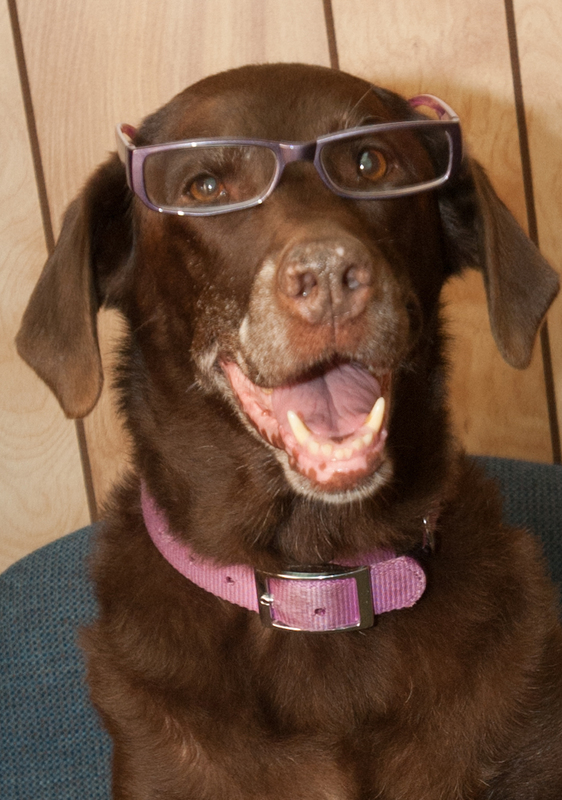 Sadie Marshall began her career as office mascot. With a keen eye and attention to detail, Sadie is now the office supervisor. Sadie ensures that clients are properly greeted upon arrival. The Insurance professionals at Carroll-Marshall Insurance in Winter Haven are available to help you with automobile insurance, homeowners insurance, renters insurance, life insurance, businessowners insurance and boat insurance. Call us today at (863) 293-1111.